Barbers are back in fashion. Read more about how to buy one! Buying a barbershop will put you in the ranks of hundreds of thousands of people throughout history. This profession has appeared all over the world dating back thousands of years. In most cases, the barber was a place you went to not only for a shave or a haircut, but also for social interaction and, sometimes, even public dialogue. This career is mostly about hair, though, and, with facial hair back in fashion, it’s a great time to be a barber! As a barber, traditionally, you are responsible for cutting, grooming and styling men’s head and facial hair. In more recent years in the UK, there has been a rise in the number of women that are choosing to frequent barber shops. This rise goes hand in hand with the trend of short female haircuts and the lower price points compared to traditional hair salons. There are barbershops out there that become iconic in the community and a big part about getting this status is the location and the atmosphere. When you are looking for businesses to buy, consider what is included in the price. The equipment that you need to run your shop can be pretty expensive and, if it comes with the business that you buy, you need to make sure that it is the kind of equipment that you want. You have to do extensive market research before you decided on the right barbershop to buy. Who are its customers and what location is it in? Knowing this will allow you to factor it into your business plan so that you can have a clear idea of the direction in which your business needs to go. To be a great barber you need training and skills. But, you don’t need to have these skills in order to own and run a barbershop. If this is your dream business but you do not have the skills to be a barber, you can hire stylists with the skills who will come work for you. You will need, however, to be good with people (customers and staff) and have a good head for business. 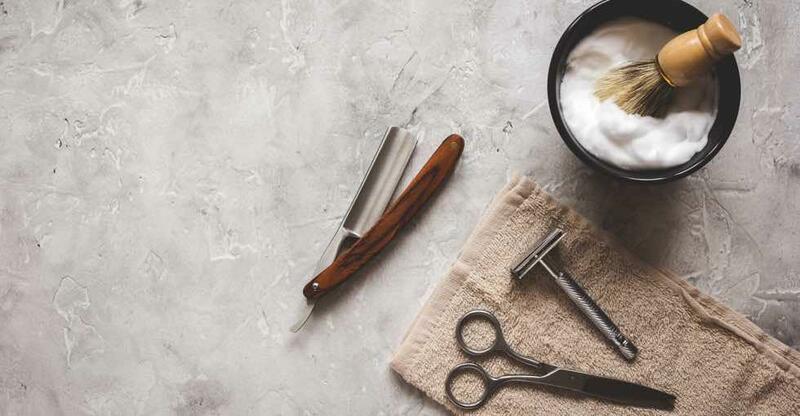 Regardless of your hair grooming skills, owning your own barbershop will require you to be in the shop making things run smoothly particularly while your business is taking off. Male grooming has grown in popularity again in recent years and beards are back on trend. If this is the target market that you are going for, you will need to design your shop and your marketing strategy with this in mind. Don’t forget that this isn’t the only route you can take. There are plenty of other demographics that don’t fall into this group. Appealing to older men, or school kids, for example, could help you to find your own niche and stand out from the competition. Finding the right business is a difficult task but, if you are clear on the type of business you want to run and how you are going to make this financially viable, it will be the first step in an exciting journey.